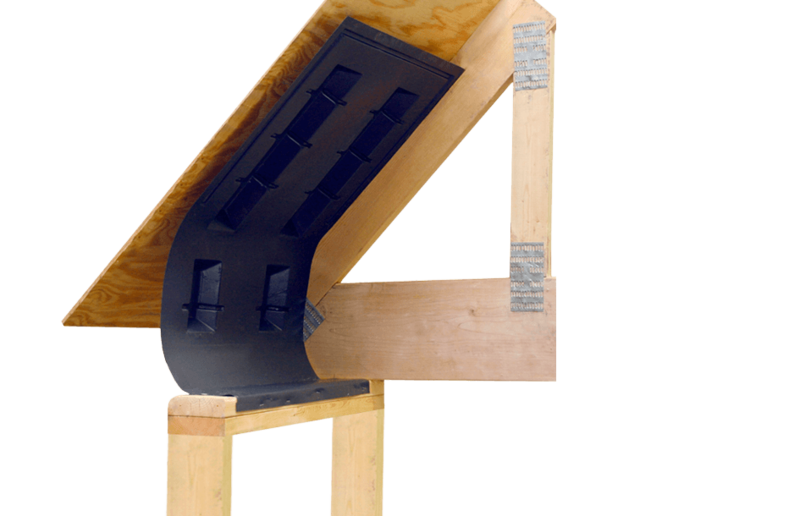 The most efficient, easy-to-install system for any attic application. Our pans have been engineered to handle your toughest projects. Whether you’re hauling concrete or mulch, our durable pans won’t weigh you down on the job and won’t rust after years of use. 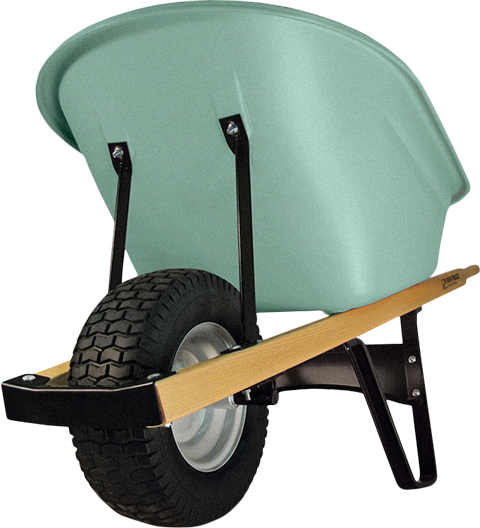 Handle any terrain with Brentwood’s rugged wheel assemblies. 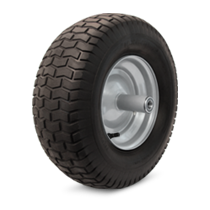 Our range of tires, paired with dirt-resistant bearings and axles, guarantee adaptability and longevity. Designed with the user in mind, our chassis assembly gives you plenty of foot clearance, and the extra-wide stance adds stability to prevent tip-overs and spills. Extra heavy-gauge nose pieces and bent front braces ensure longevity and durability and are secured to the chassis with recessed bolts and premium flanged nuts. 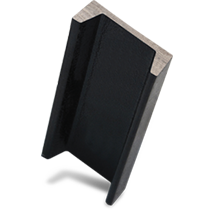 Carefully selected and sourced components, such as North American hardwood handles and structural steel frames, ensure professional-grade performance on every project.